Strong winds are prevalent everywhere, but if you live in a hurricane-prone area or one that receives those strong winds as the residual of hurricanes, or even in the west and coasts of North America, the winds come. Though the strength of those storms weaken over the miles that they travel, it’s not unusual these days for homeowners to experience winds in excess of 80 mph during stormy seasons. 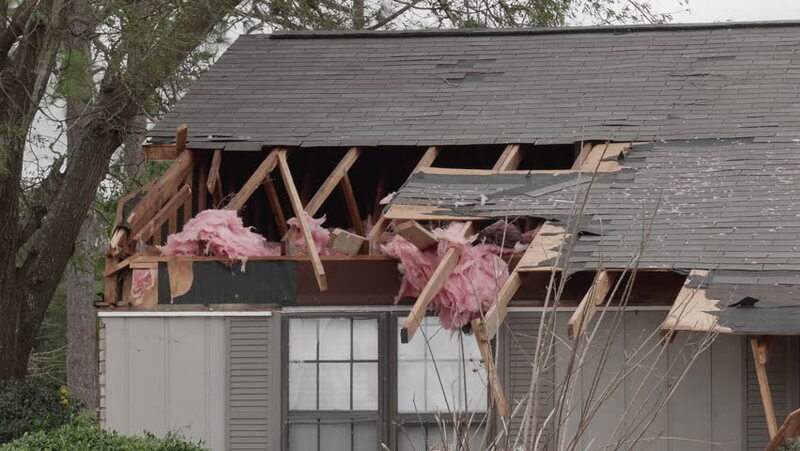 How do you protect your home from the damages that high winds cause? An interlocking metal roof is one, very effective way. The very interlocking nature of metal roofing makes it an ideal system that has panels which interlock on all sides and edges. Traditional shingles overlap and really don’t have anything to hold them in place. Though they may appear to “interlock”, asphalt shingles are easily compromised by heat and cold temperatures. Those tiny, “interlocking” flaps simply can’t hold up to wind, rain, hail, or snow load. Those tabs break. 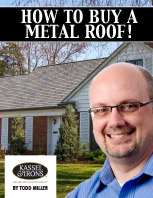 With ongoing strength even as they age, Kassel and Irons steel interlocking metal roofing panels deliver rigidity. Most roofing materials lose wind resistance with age as they become more brittle and as sealants begin to dry out and fail. Metal roofs, though, resist this kind of degradation with weather exposure and instead maintain their wind resistance. Here’s a topic that gets very complex: air passing through and around your roof. Because of the interlocks between metal roofing panels, air can pass between them. This means that the roof covering alone does not bear the entire brunt of the uplift pressures on the “back” side of the roof. This is a very positive thing and, right now, a major research initiative is being undertaken by the Metal Construction Association to learn more about this process, and to be able to better explain it to property owners.